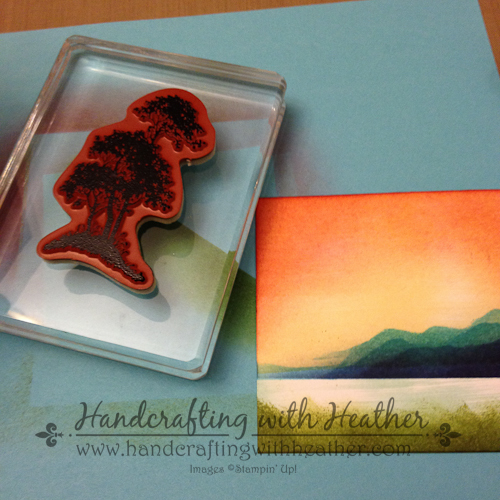 Serene Silhouettes Mountain Scene for My Dad – Stampin’ Up! 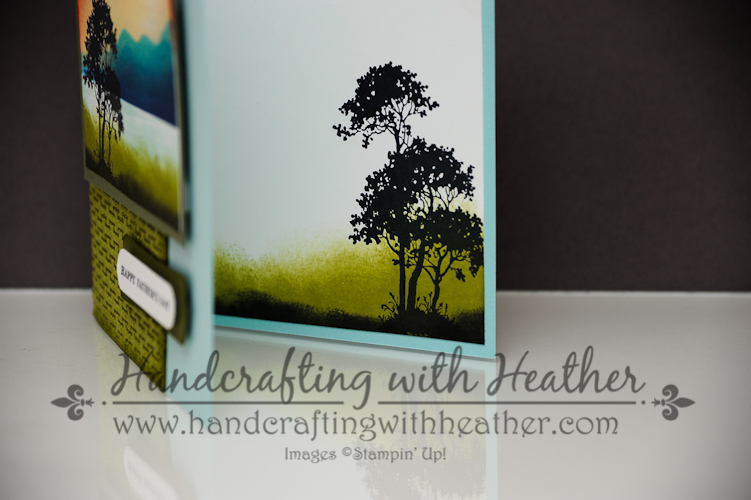 I just can’t seem to stay away from the Serene Silhouettes stamp set from Stampin’ Up! It is one of my new favorites! Today’s card was inspired by a very similar one created by Michelle Zindorf. As soon as I saw her card, I was blown away by the artistry. 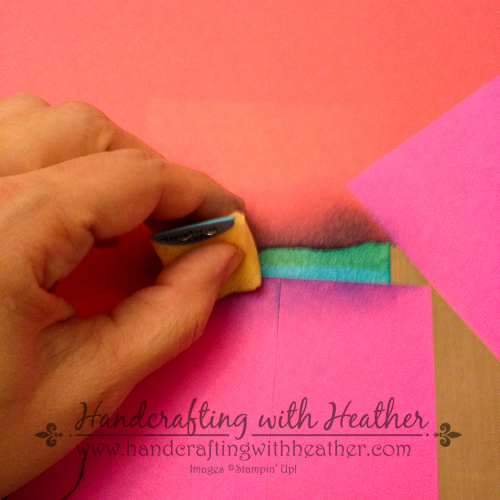 It opened up a whole new world of artistic possibilities that can be achieved with a little sponging! I made a few modifications to her design to make it my own, but the creative credit for this one definitely goes to Michelle. 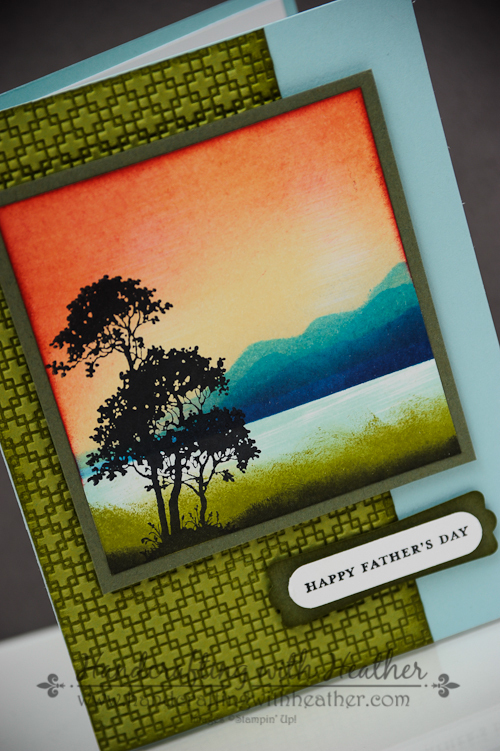 Although I’m a little early, this peaceful mountain sunset scene reminded me of my dad, so I decided to make it a Father’s Day card. I hope you enjoy it as much as I do. 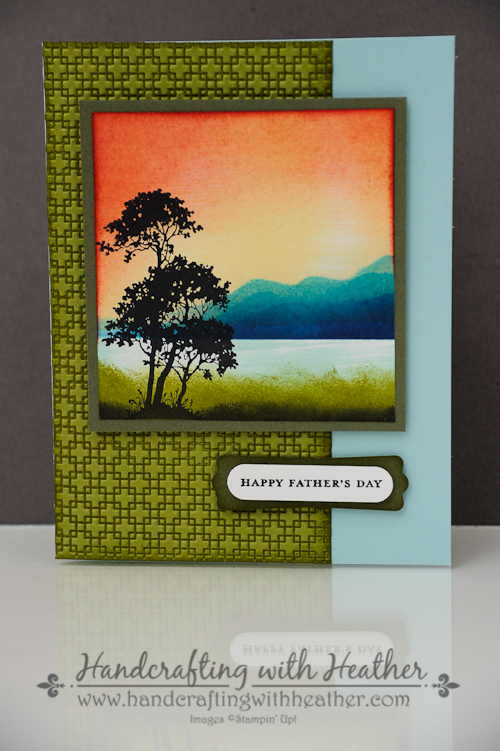 Isn’t the scenery on the front of this card just gorgeous! Well, you won’t believe how easy it is to achieve! If you are in love with this card as much as I am, please leave me a comment. 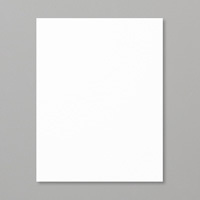 During the month of April, I will be doing a drawing each Sunday. One lucky winner will receive one of the featured products from Sale-a-bration. So, if you missed out on the free items during the sale, now is your chance to win one! Also, if you enjoy reading my posts, why not have them delivered to your inbox automatically. Just click on the “follow” button in the sidebar. 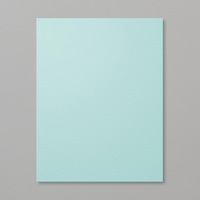 Now let’s get to how you can create a card like this one on your own. I used a lot of cool new techniques on this one, and I can’t wait to share them with you. 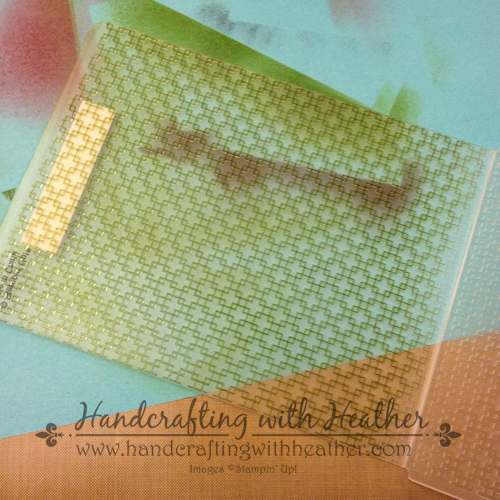 I began by rolling Old Olive ink onto my Square Lattice Textured Impression Embossing Folder using a brayer. 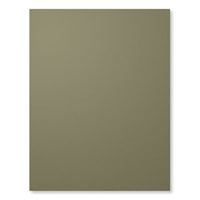 You will get a different impression depending on which side of the folder you apply your ink to. 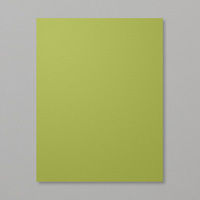 I rolled the ink on the back side of the folder, then I carefully placed a panel of Old Olive card stock inside and ran it through my Big Shot. 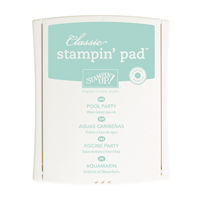 Then I adhered my embossed panel to a Pool Party card base using Tombow Multipurpose Liquid Glue. I just love how that technique makes the embossed design pop! 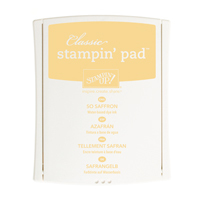 Next, I swiped my So Saffron and Pool Party Classic Stampin’ Pads directly across a panel of Whisper White card stock. 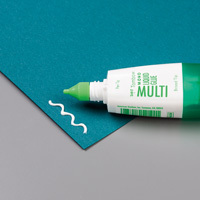 Don’t worry if your ink is streaky, it will actually add to the design in the end. To create my mountain range, I placed a post-it note just below my horizon line. 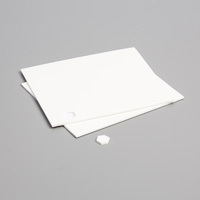 Then I tore a piece of paper and stuck it to my work surface with two other post-its. Next, I started layering in my ink. I started with Tempting Turquoise ink, applying it with a stamping sponge. Then I moved my torn paper and layered in some more. I continued moving my paper and adding more layers of ink until I was satisfied with my mountain range. 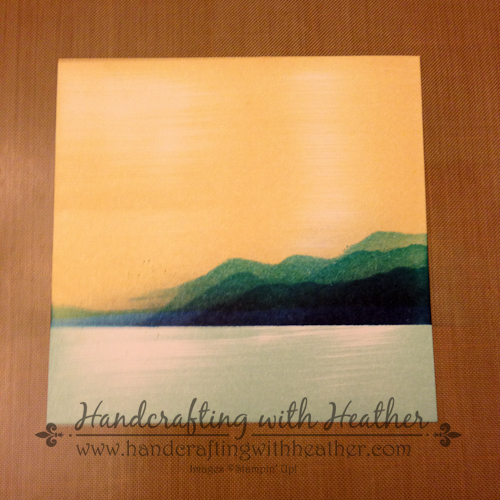 At the end, I went back in and added some Marina Mist and Night of Navy ink toward the bottom of the mountains. 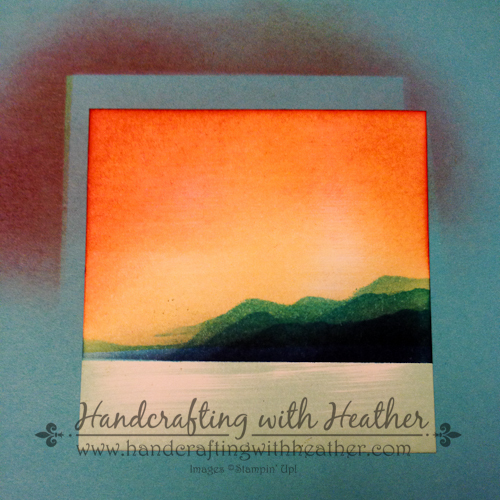 Once I was happy with my misty island, I used a sponge to add some So Saffron and Cherry Cobbler ink to the sky to give it a sunset effect. Then, I added some greenery to the foreground, by sponging on some Old Olive ink near the bottom of my art piece. For the final step, I inked up the tree from Serene Silhouettes using Stazon Black ink and stamped it on the left hand side of my panel. I added some of the Stazon ink across the bottom of the panel using a sponge give some more depth to the foreground. 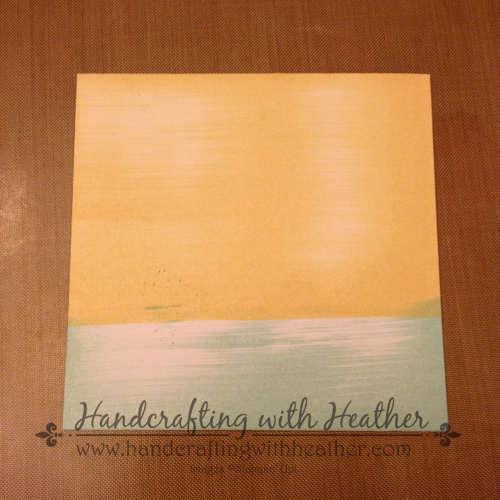 I mounted my finished art piece onto a panel of Always Artichoke card stock and added it to the front of the card using Stampin’ Dimensionals. 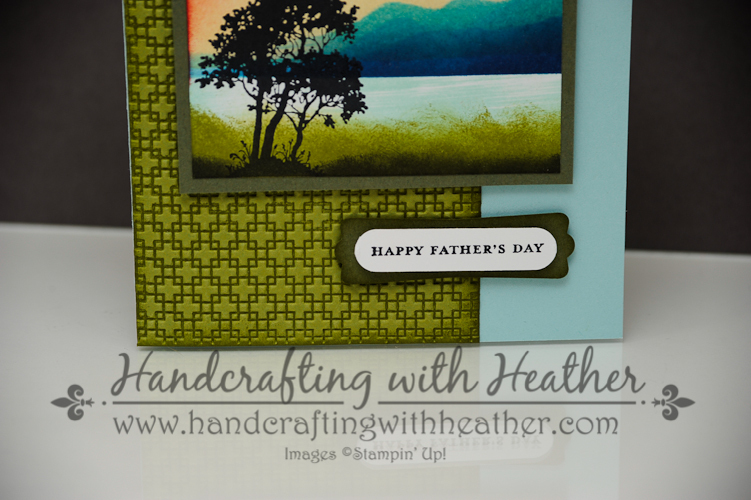 Then I stamped the “Happy Father’s Day” greeting from the Teeny Tiny Wishes stamp set onto a scrap of Whisper White card stock. I punched it out using the Word Window Punch. 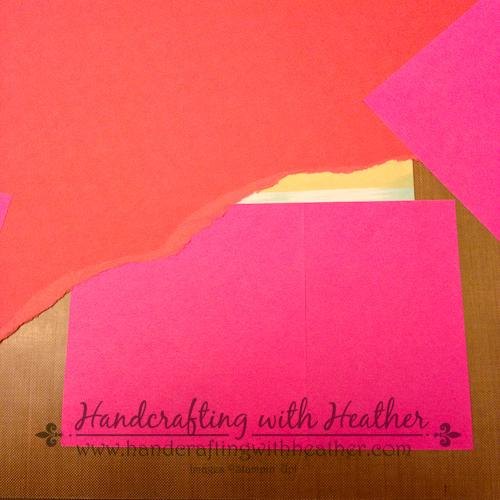 Then I punched some Always Artichoke card stock using the Modern Label Punch. I inked around the edges with Old Olive ink and layered everything together with Stampin’ Dimensionals. I finished off the inside of my card by sponging along the bottom of a Whisper White panel with Old Olive and Stazon Black ink. 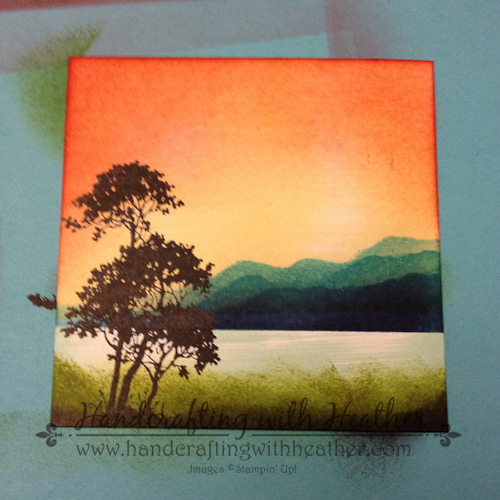 Then I stamped the tree image from Serene Silhouettes in the bottom right corner. I absolutely love how this card turned out. I think it may be my favorite creation to date! I hope you have enjoyed it too! If so, I hope you will pin it to Pinterest for me. 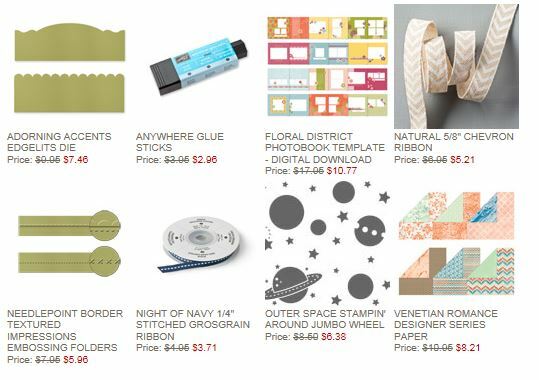 If you scroll to the bottom of this post, you will find a complete list of supplies used to make today’s project, including the dimensions for the card stock cuts. Below the supply list, you will find a “pin it” button. I would appreciate your help in spreading the word about my work. Also, don’t forget to leave me a comment for your chance to win a free stamp set from Sale-a-bration! 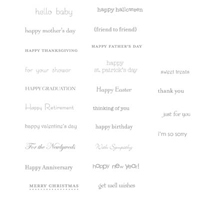 If you are interested in purchasing the Serene Silhouettes stamp set from Stampin’ Up! you can shop now in my online store! 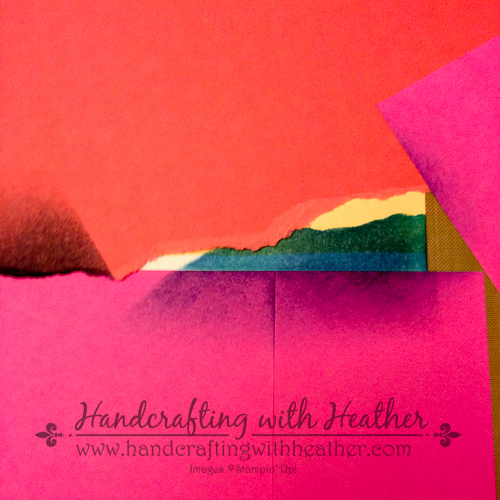 If you need any stamping supplies, I would love to be your personal Demonstrator. Just click on Order Stampin’ Up! Online Now in the main menu or in the sidebar to go directly to my online store. Feel free to drop me an email if you have any questions. I’m here to help!